Cross Compliance rules have been reviewed and changed for 2015, but their burden is no lighter, according to Charles Mayson, managing director of Cross Compliance Solutions. Here Mr Mayson, a leading expert in the field, outlines the main changes farmers need to be aware of in England and gives advice on greening. 1) The SPR (Soil Protection Review) book has gone. Few will weep over that, but the requirement to protect soils from erosion risk is now stricter. Fields will be examined and reported on in an ‘outcome-based’ manner. This means if your soil erodes, you are liable. Farmers will be required to maintain a ‘Minimum Soil Cover’ to protect vulnerable soils. Formerly, all you had to do was maintain the entries in the SPR book and match them with what happened in the field. If you had ruts, you wrote them in the book. The new regime will be stricter – and we already know that inspections generally are more stringent than they have been in the past. 2) Hedgerows may not now be cut until after 31 August each year, to protect late nesting birds. This is a profound change and will disrupt many arable routines. 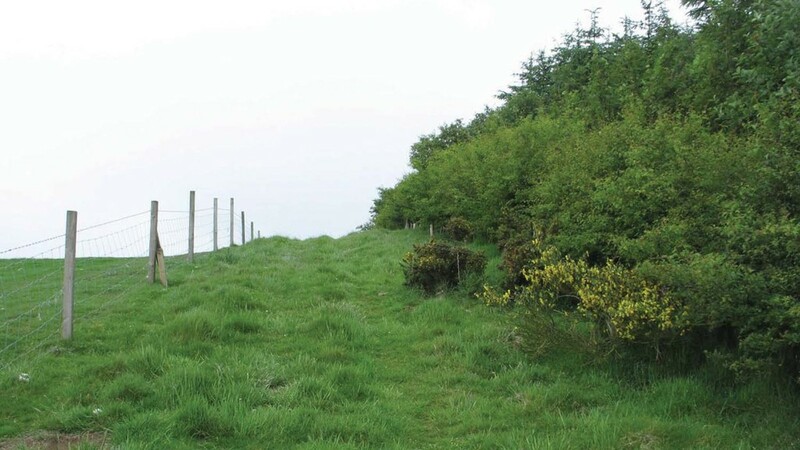 It is likely to lead to more hedgerow margins being declared as part of ‘greening’. 3) Earth and stone boundaries are now given the same status as hedges. This equalises the situation we had formerly, as such banks also have a wildlife value. 4) Various regulation numbers have changed. For example, SMR 4 is now SMR 1 and GAEC 18 is now GAEC 2. This matters to farmers, chiefly because they must continue to follow what the regulations say. GAEC 1 is about the establishment of buffer strips along watercourses. GAECs 4 & 5 relate to soil management with particular reference to erosion and minimum soil cover. 5) The biggest change is ‘greening’. The only people to escape greening regulations are those with registered organic holdings, all-grassland farmers or those with very little arable ground. Others have to grow at least two or at least three different crops and will have to grow areas specifically to enhance and protect wildlife. These will be known as EFAs (Ecological Focus Areas) and may involve whole fields of legumes or some margins or perhaps some fallow. The penalties for greening failures are hefty and may not stop at the 5-15 per cent reduction spread. Greening failures will be very costly and inspections start in May. 6) From May, individual fields will have their cropping recorded in detail on the BPS claim form. Thus the RPA will know how long pastures have been down, which is important because they will not be deemed as permanent until they have been down for five years. Cross Compliance Solutions is a company that works with farmers to ensure their farms and their paperwork are up to standard to satisfy a cross compliance inspection. Next Article Farmers Weather: Did you feel the warmth in 2014?